Preparing & Serving a Festive Meal! 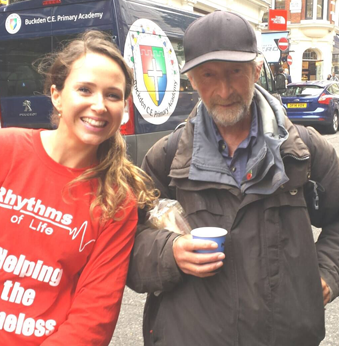 The Salvation Army supports the homeless, people in poverty, children and families and other groups of people who are struggling. 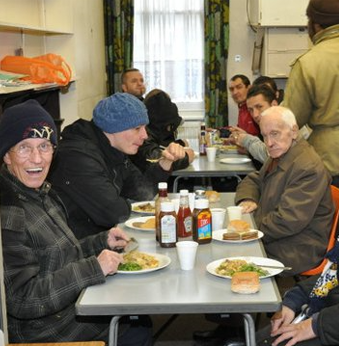 Join them in making and serving turkey rolls at one of their homeless men’s hostels and bring some warmth to their guests. Help in clearing up will also be part of this role, so get ready to roll up your sleeves! This is a great opportunity to interact with people at a very difficult time in their life and offer them some compassion. 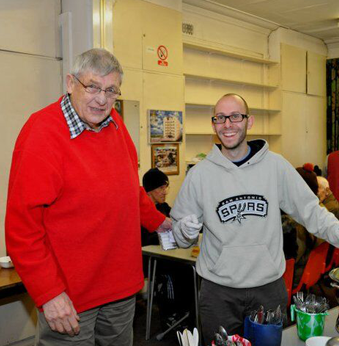 Please note that this activity involves socialising with homeless and vulnerable men, so it is essential that you are confident in interacting with this kind of community. On arrival you will receive a brief induction and overview of the charity with guidance on how to deal with challenging situations/safeguarding etc. You will be working along side staff.